Can we live a life without callous sins? Have I been so shaded? Is it true what all the people say? Is it just another waste of day? 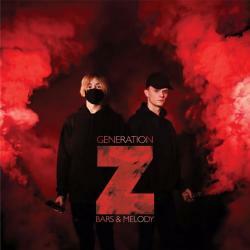 FADED es una canción de Bars and Melody del año 2017.